Fuji releases the new X lens firmware update! Let us know if you find any real improvement on the AF performance! Black X-E1 at Cameracenter UK (Click here). Silver X-E1 at Cameracenter UK (Click here). Black X-E1 with 35mm at Gwcameras UK (Click here). Silver X-E1 with 35mm at Gwcameras UK (Click here). And in Italy you can buy it in Amazon.it (click here) (just two cameras in stock at the time of this post… so hurry). There is also just one camera here on Amazon.it (click here) for 864€ (9% discount). One more thing: in UK Fuji launched the Student Awards 2013 (Source: ePhotozine). The Fujifilm X100 12.3 with 23mm Fujinon Lens (click here) is now available for $1000 at Amazon US (17% discount). You can take a look for the PROS and CONS of that camera at the dpreview review (click here). It’s time for X-E1 reviews. This camera attracts the interest of many, and I found an interesting review on stevehuffphoto. 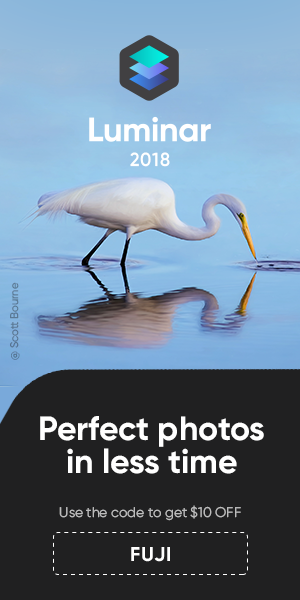 Excellent image quality, sharp and natural pictures, amazing ISO and low light performance, beautiful color rendition and the JPEG are “just that good“. Maybe you have to get used to the EVF, but the EVF is, according to this review, one of the best in color, contrast and clarity. The camera feels solid and well built. And even if there is no focus-peaking feature, there where no problems to get the shots in good focus with the CV 21mm f/4, the 40mm f/1.4 Nokton and the 50mm f/1.5 Nokton. I enjoyed the big amount of lenses testet in combination with the X-E1. You can find pictures shot with the Fuji 18mm and 35mm lens, the The Voigtlander 21mm f/4 Skopar, 40mm and 50mm f/1.4 Nokton, Zeiss 35mm f/2 Biogon and at least the Leica 50mm f/2 Summitar. The conclusions are that “the XE1 feels mature. I think Fuji has learned a lot over the last year from the release of the x100 and XPro1, and they’ve done a good job listening to feedback from the photographers out there using their cameras. Overall operational speed on the XE1 is good; not blazing fast like a high-end DSLR, but certainly fast enough for many of us” and although the autofocus speed is drastically improved with the last firmware and is fast enough “on some occasions with the 35mm lens, it had a little trouble locking on exactly what you want it to“. X lens firmware update coming on October 25th! 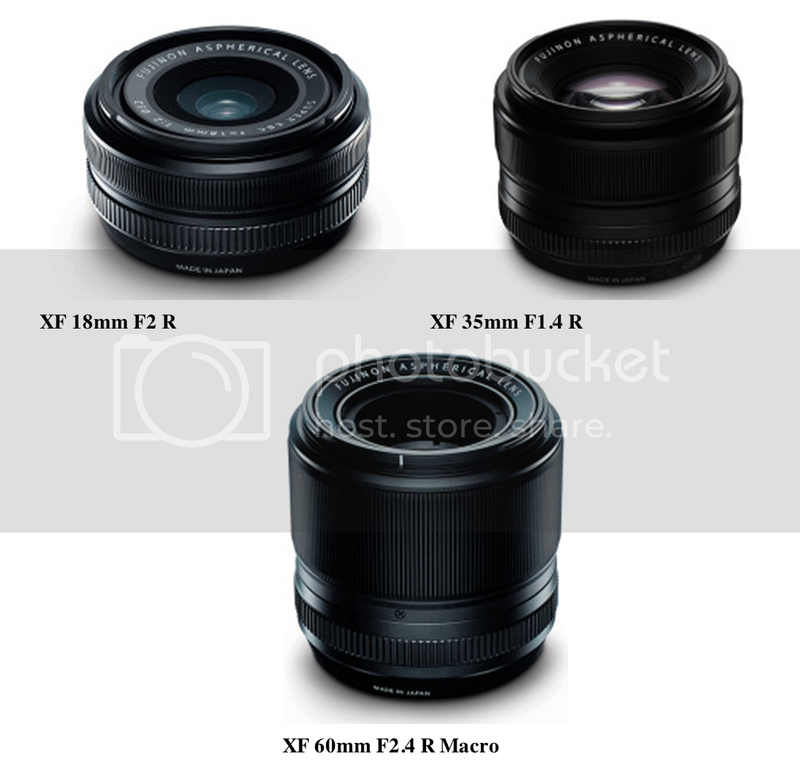 I just got the news that Fuji is about to release the upgraded firmware of the three XF18mm, XF35mm and XF60mm lenses on 25 Oct 2012. This update will improve the accuracy of auto focus function when you push “AE-L/AF-L” button in the Manual Focus mode. Great news for all current lens owners! Link to all these X lenses on Amazon.